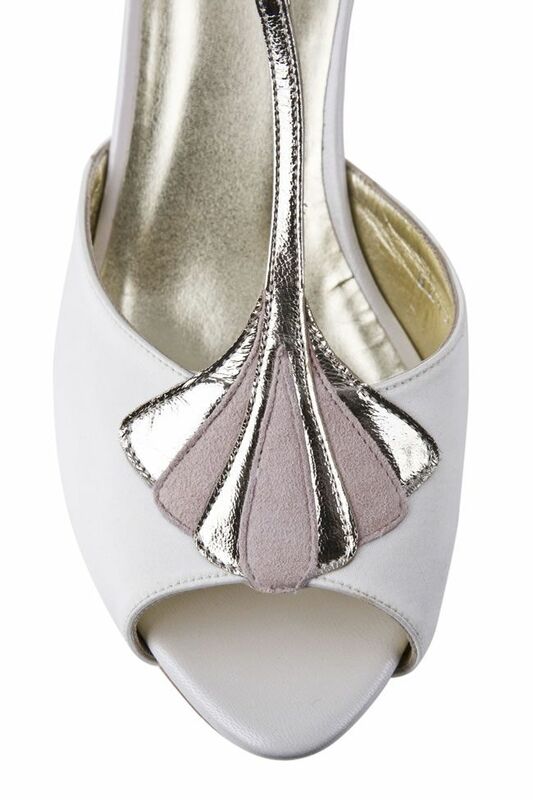 Choose from our beautiful ballet flat Lucille, or a classic court shoe, Amara. Both made from stunning lace, overlaid on soft tonal satin and finished with delicate satin binding. 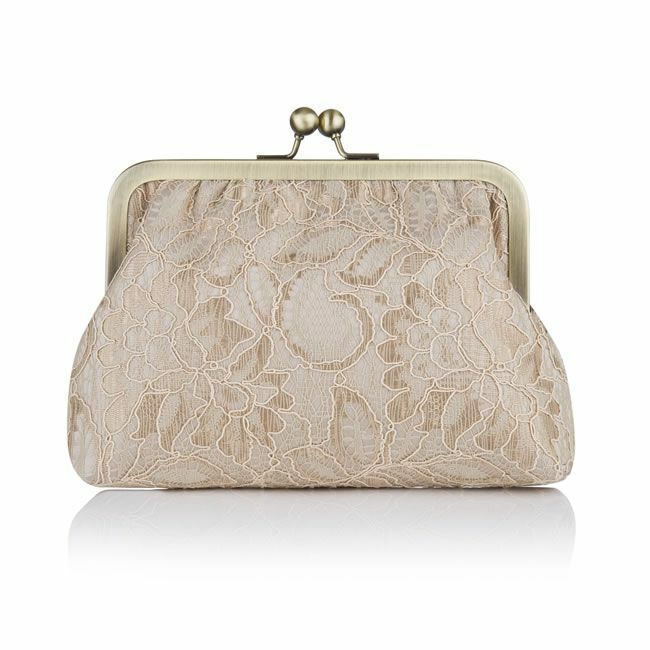 For brides looking for the perfect accessory, there’s also a matching clutch bag. 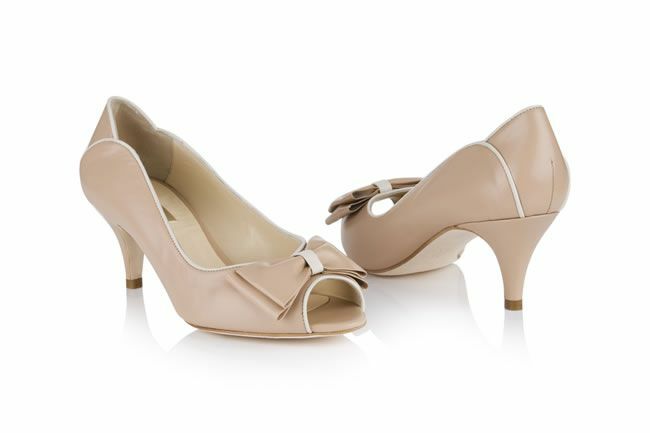 Lulu is a truly 50s-inspired peep-toe that would add a touch of fun to any outfit. Crafted from buttery soft, matte leather, the fine contrast binding curves elegantly around the back part, adding a subtle vintage-inspired feature. She’s available in delicious peach, ivory and striking azure blue. 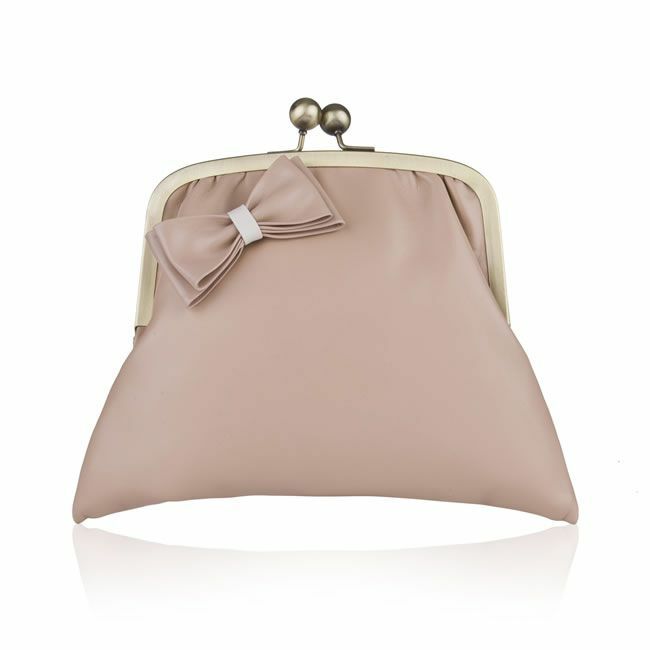 Good shoes need a good bag, too, and what better way to complete the look than with the utterly fabulous Tulip clutch? 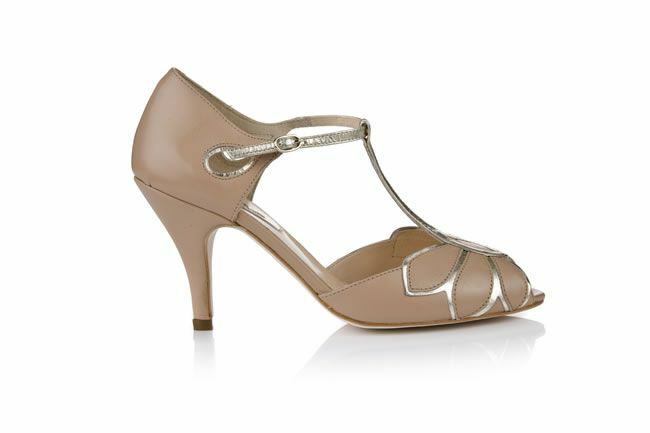 The Victoria peep-toe shoes are a stunning showstopper of a shoe, with an elegant crossover central strap in metallic leather and tapered straps in super soft kid suede. The concealed platform makes the shoe feel lower than it looks, so this is a great choice for all-day comfort – and just perfect with your favourite jeans after the big day. Available in blush with champagne trim, ivory and midnight navy. Mimosa is inspired by natural shapes, reminiscent of butterfly wings, or soft oversized petals. The upper is made up of elegantly shaped panels in buttery soft leather, overlaid on metallic leather to beautifully outline the petal design. 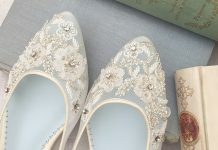 This gorgeous, delicate shoe is available in colours taken from nature’s own palette, too – a pale green, pale peach and ivory. The blush suede panels on Carmen, add just a subtle hint of colour to this strikingly elegant, Art Deco style platform shoe. Carmen is a real statement design, crafted from ivory satin, with a stunning fan detail applique in metallic champagne leather. 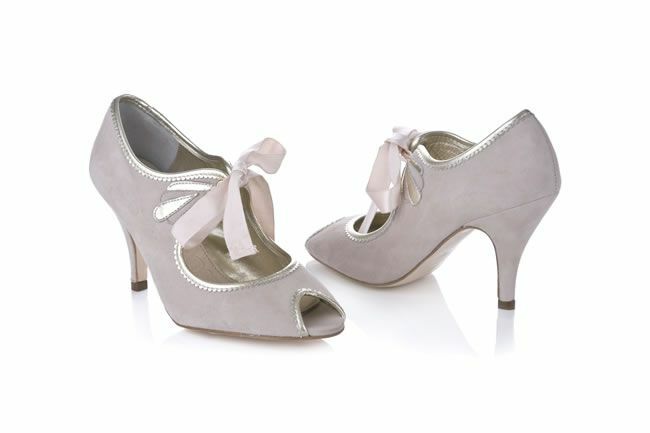 Agnes is a gorgeously feminine peep-toe with a real vintage look. 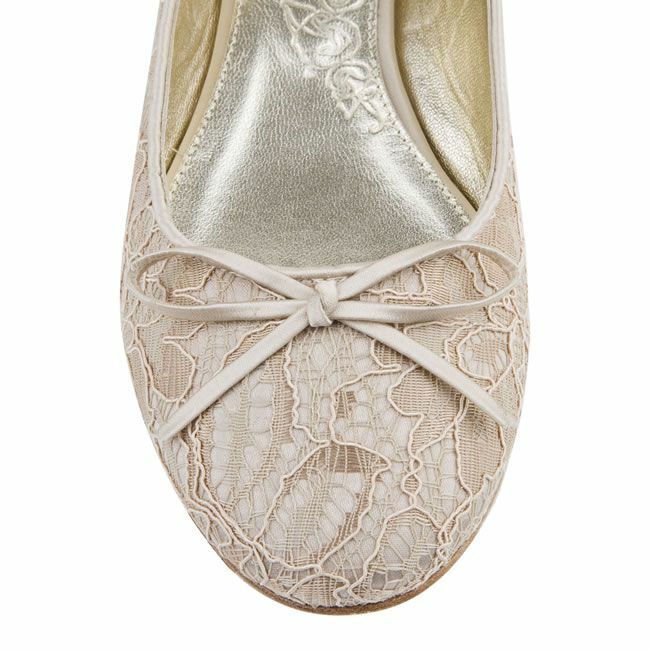 The main shoe is crafted in buttery soft kid suede, with beautiful scalloped edging in metallic champagne leather. 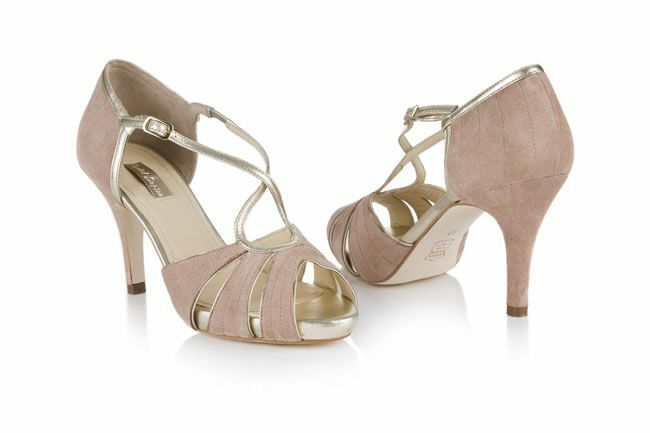 The delicate applique has an Art Deco style, in contrasting blush suede and metallic champagne leather. 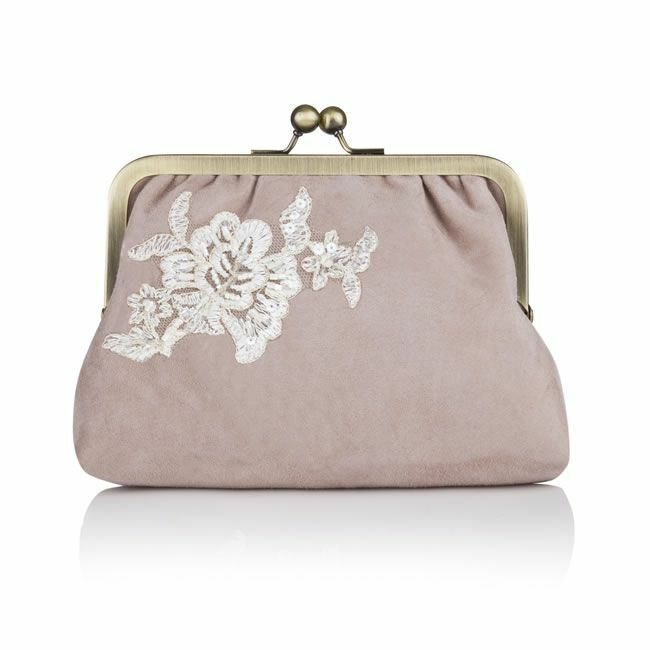 To complete the look, Heather is a delicate soft suede, co-ordinating clutch purse with beautiful beaded applique. 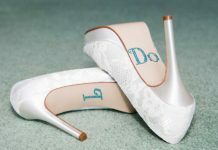 Rachel Simpson’s expertise doesn’t stop there, she gives tips on finding the right wedding shoe for you and can give your groom some helpful tips too! Previous article10 delicious alternatives for your wedding food!